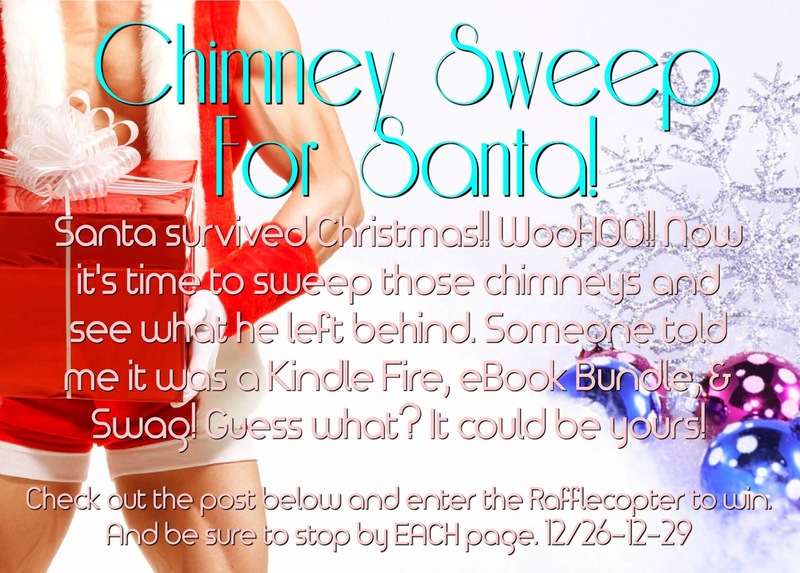 Gothic Moms: Chimney Sweep for Santa! Stop by all of the following Fangtastic pages to see what they have in store for you! No post will be the same, so be sure to stop at each one, and have fun! !